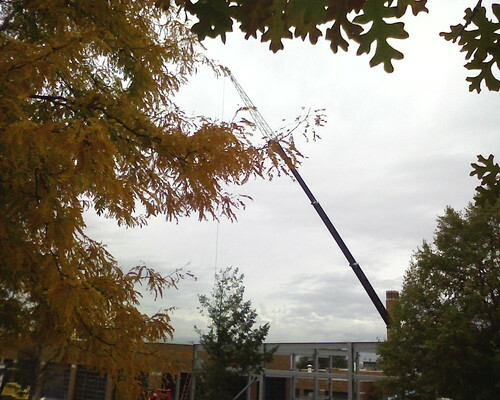 Lots of contruction going on up here at University of Utah at the moment. Very loud too. Not the most harmony inducing walk to my office, unless you’re listening to Radiohead, as I was, when I snapped this.